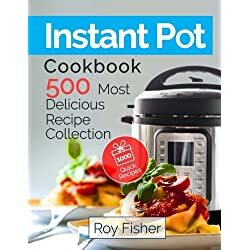 You can cook ANYTHING in an Instant Pot – but the BIG question is: How LONG do you cook it in your Instant Pot? 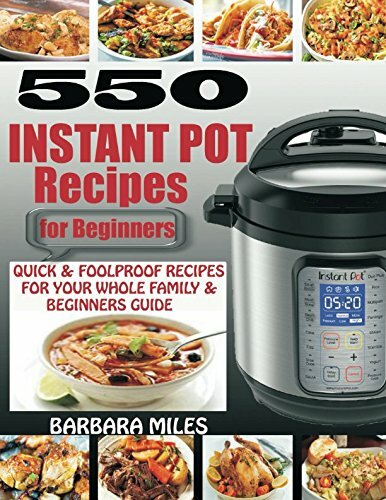 Memorizing Instant Pot cooking times for all meats and all vegetables and all rices and beans and roasts… well, it’s pretty much impossible. 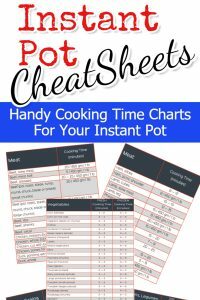 To help you out, we have these handy-dandy Instant Pot Cooking Time Charts below. 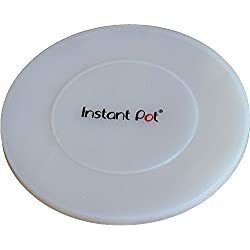 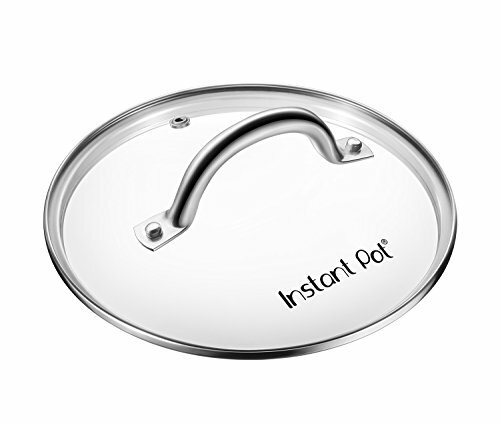 Almost ALL Instant Pot recipes will require you use one of these Instant Pot accessories. 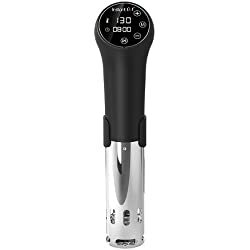 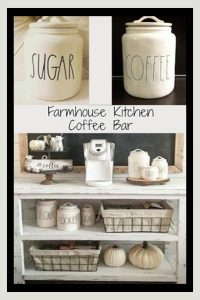 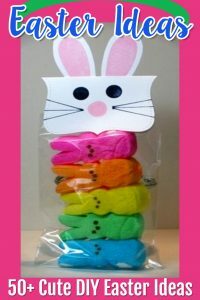 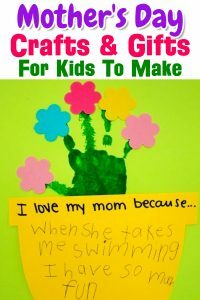 If you want to be able to MAKE the easy and delicious recipes, you’ll need those things. 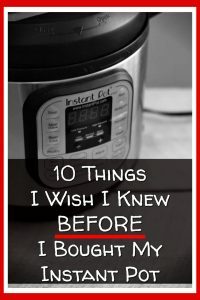 Not sure if you should have an Instant Pot or a new Ninja Foodi? 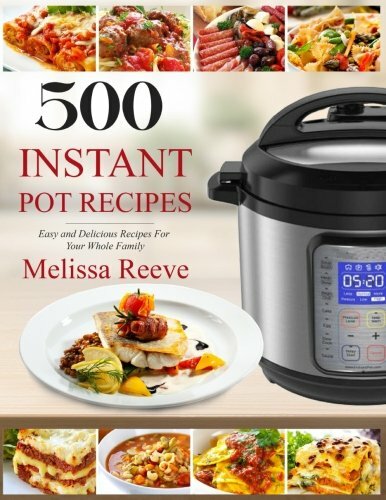 Read: Ninja Foodi vs Instant Pot – which pressure cooker wins? 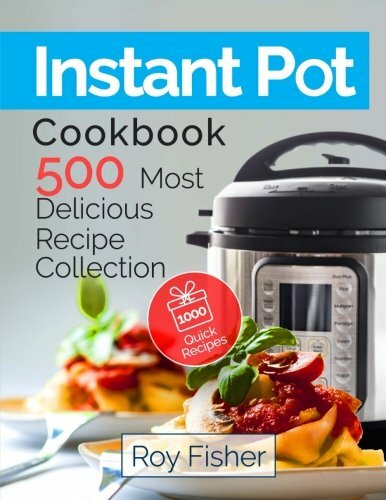 ✅ Insiders Tip: Did you know there is a RED Instant Pot now? 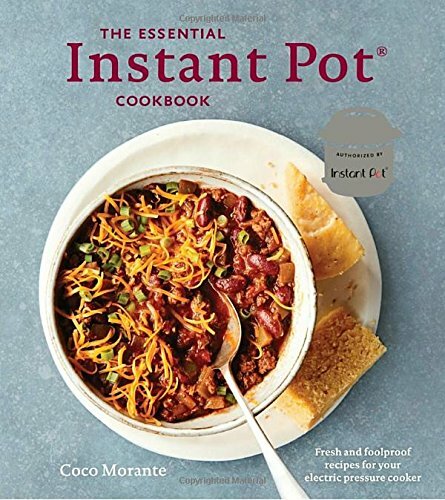 See the new RED Instant Pot Here. 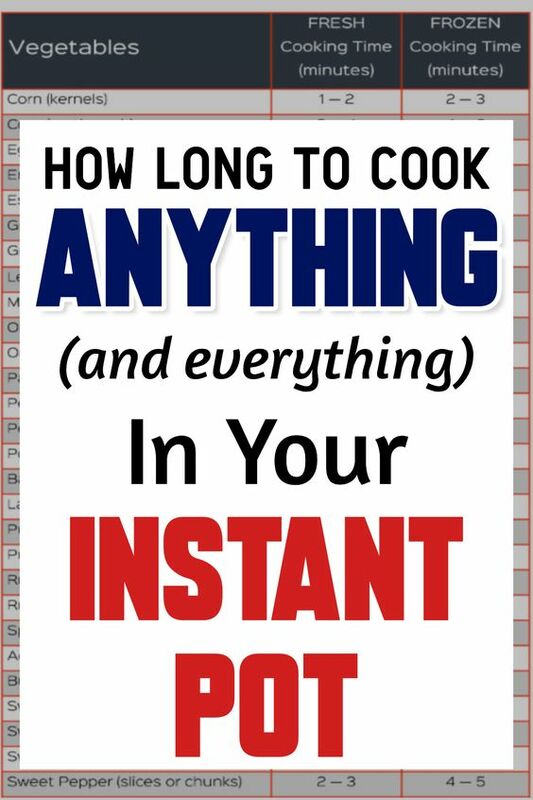 ✅ Tip: Pin each Instant Pot Cooking Time CheatSheet below to Pinterest so you always have them handy! 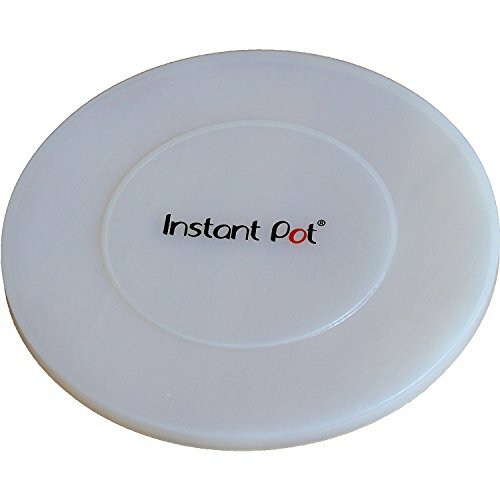 NOT using GENUINE Instant Part accessories – and this is a BIG mistake! 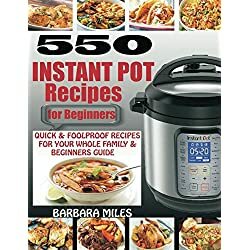 Not sure WHICH accessories are genuine Instant Pot products? 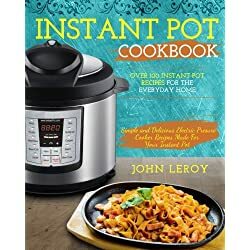 Beef, chicken, ham, pork, turkey, veal – even quail and duck can be cooked in your Instant Pot. 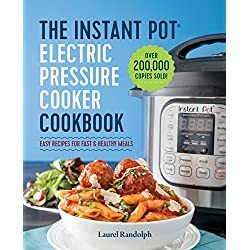 These handy charts below show how long you cook meat in your Instant Pot (cooking minutes per pound of meat). 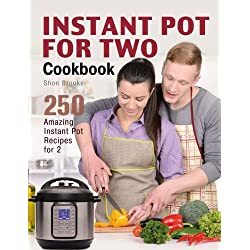 Instant Pot pork roast time is included in the cooking time cheat sheets below as well as time to cook ALL types of meat in your Instant Pot. 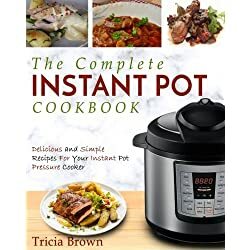 ✅ Tip: do not thicken your gravies and sauces BEFORE cooking your meat – this could cause your Instant Pot to overheat because the flour and things we use to thicken sauces sinks to the bottom of your Instant Pot and messes up how the heat is distributed. 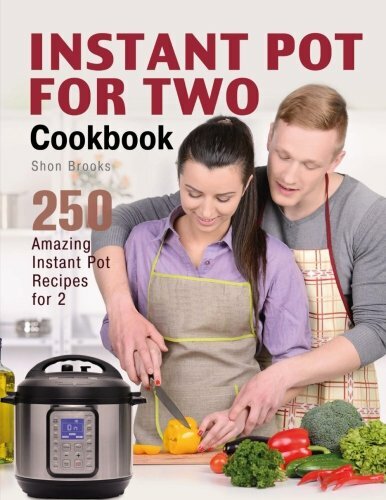 Both fresh AND frozen vegetables can be cooked perfectly and very quickly in your Instant Pot. 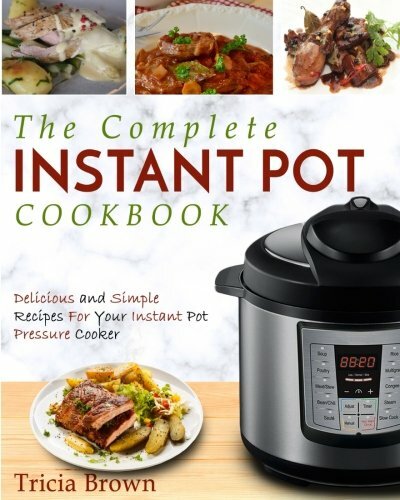 Here’s how long you cook any vegetable you can imagine very quickly in your Instant Pot. 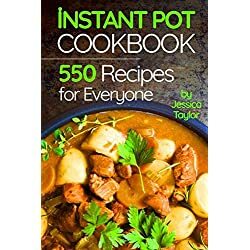 ✅ Tip: Steaming your vegetables in your Instant Pot? 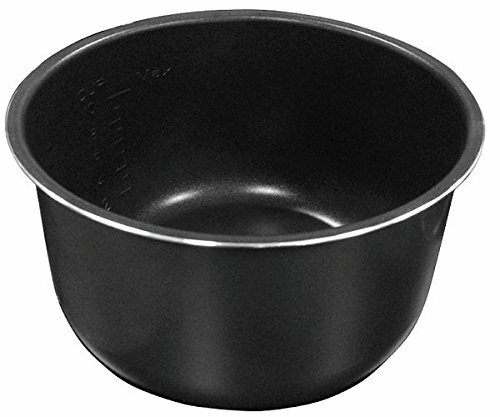 You’ll need a stainless steel (or oven-proof) bowl and 1 cup of water). 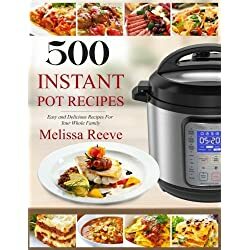 Most dried beans Instant Pot recipes require your to soak your beans overnight first – but you don’t HAVE to soak them! 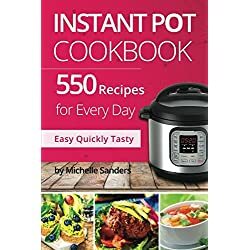 This quick video will share the fastest and easiest way to cook dried beans in your Instant Pot without soaking overnight. 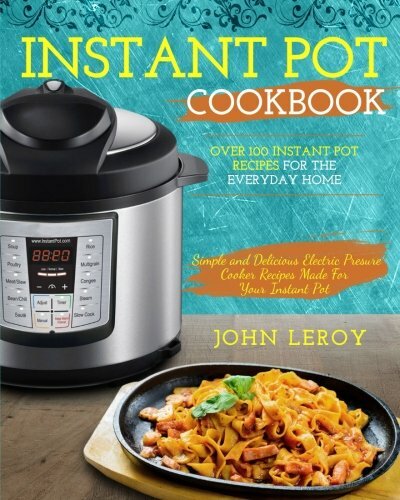 Wondering how long to cooked dried beans and rice in your Instant Pot? 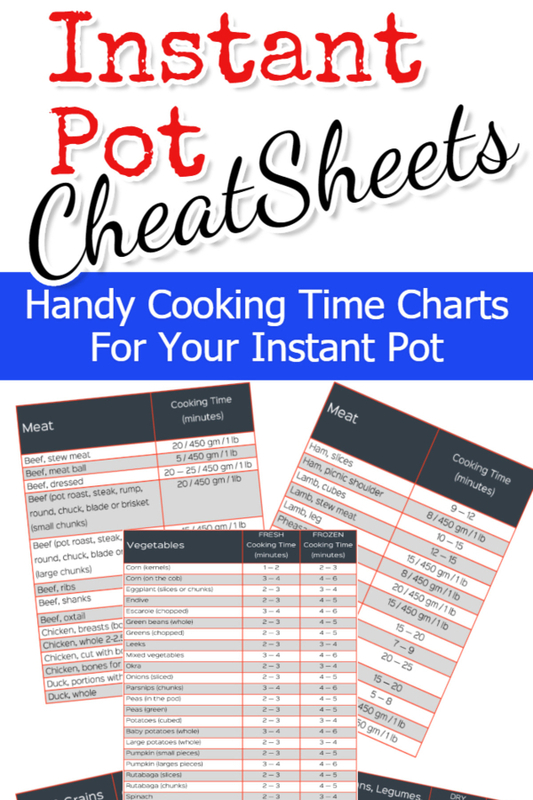 These handy cooking times charts below will give all the info you need. 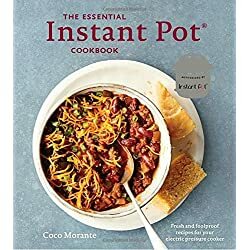 ✅ Tip: Don’t forget, dried beans pretty much DOUBLE in volume when they’ve been soaked and cooked. 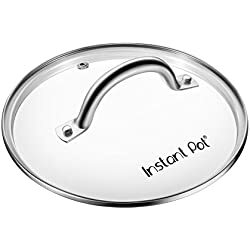 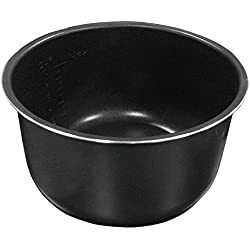 Do not fill the inner pot of your Instant Pot more than half full to ensure your Instant Pot does not overflow and make a BIG mess. 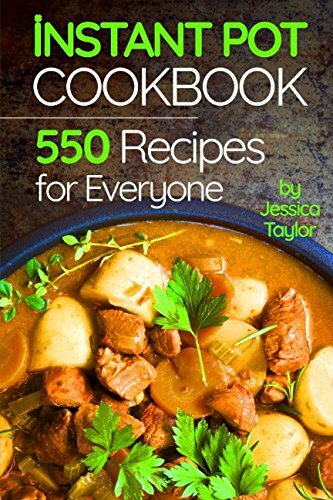 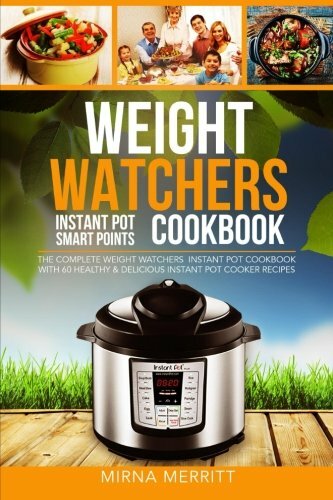 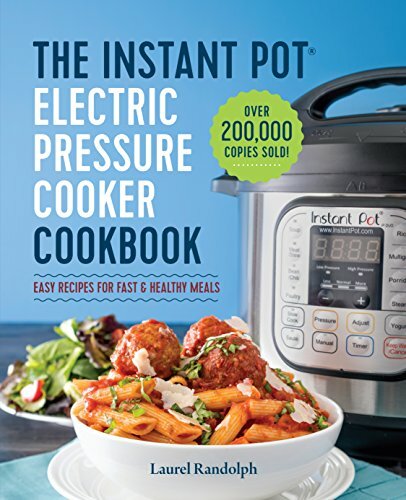 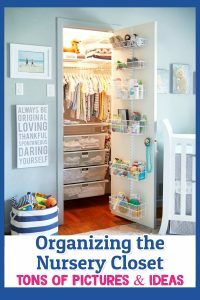 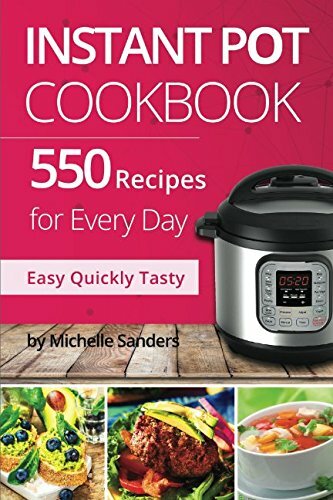 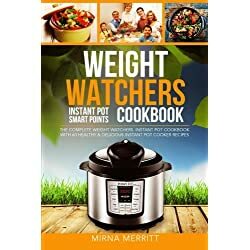 Below are some recommend Instant Pot cookbooks, PDFs and Instant Pot recipe books that are perfect for ANYONE new to cooking with an Instant Pot.